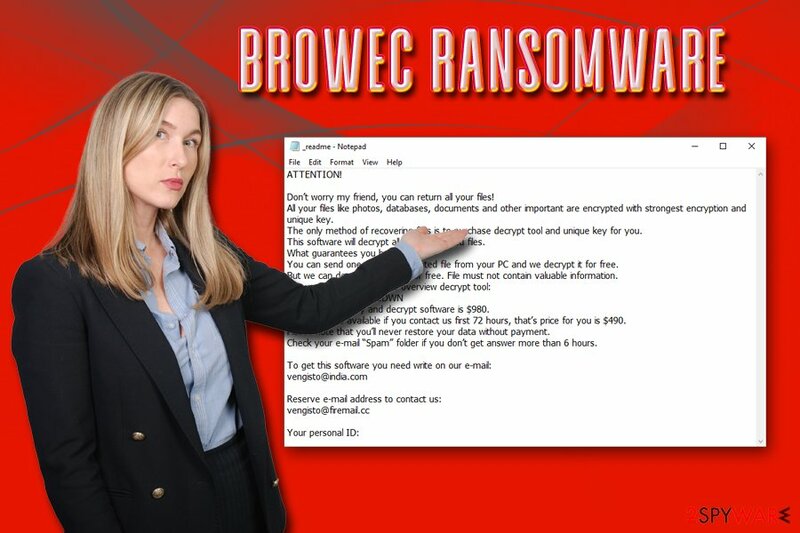 Browec ransomware is data locking malware that was first spotted by security researcher Michael Gillespie in mid-April 2019. The virus stems from the notorious STOP/Djvu virus family – one of the most widespread ransomware threats in the wild. Just as its predecessors, it uses AES-256 cipher to lock up data, appends .browec extension and drops a ransom note _readme.txt that demands a payment of $980 in Bitcoin for the alleged decryptor. After paying, victims are asked to contact hackers via vengisto@india.com or vengisto@firemail.cc emails to allegedly receive the decryptor that would allow them to reaccess their files. However, experts highly discourage users from having any type of interaction with hackers and instead focus on Browec ransomware removal, as well as alternative file recovery methods. Once inside, the malicious Browec ransomware payload infects operating system – it then runs every time Windows machine is booted. It also deletes Shadow Volume copies, complicating the recovery procedures. After that, it only takes malware a few seconds to encrypt pictures, databases, videos, music, and other documents. If your data is encrypted with .browec file virus, do not hurry to pay criminals, even if they offer such services as free test decryption or 50% discount. This is not an online shop where you buy stuff, and these people illegally restrained the access to your files – they can simply take your money and never send you what they promised. 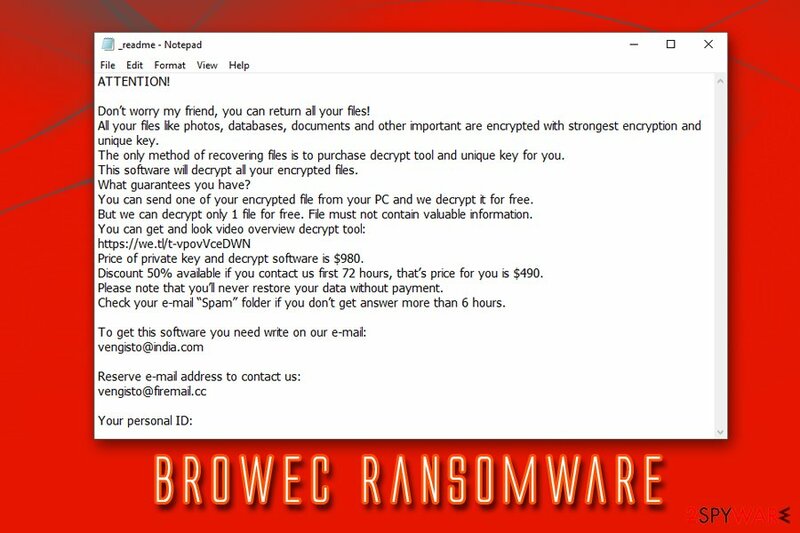 Additionally, by paying them, you would online prove that Browec ransomware works as intended and prompt them infecting even more victims. While Browec virus is not yet decryptable, users can try alternative recovery solutions as explained below. Besides, if file encryption was performed while the computer was not connected to the internet, STOP decoder might be useful. Remember that you need to remove Browec ransomware before you attempt file recovery, or otherwise your files will be repeatedly encrypted. 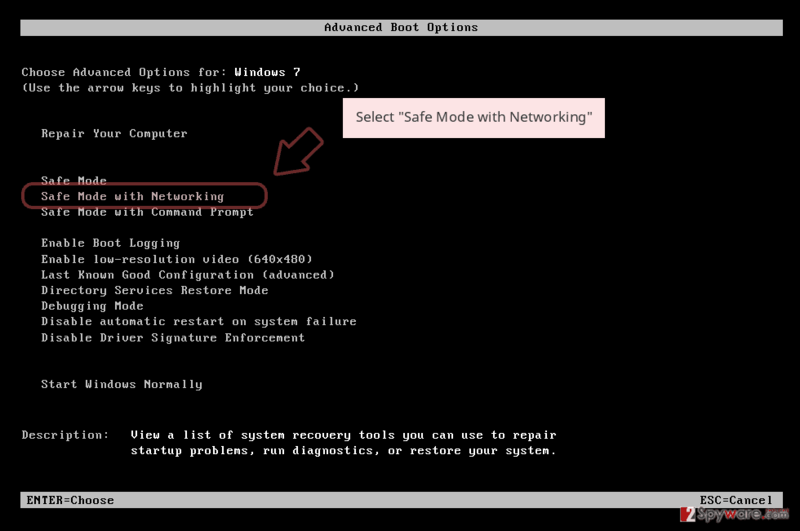 Additionally, we recommend using Reimage to recover from the infection completely and make sure that Windows is running properly once again. Ransomware is most likely one of the most devastating types of malware around, as it might result in permanent data loss. Additionally, virus authors are quick to evolve their threats to ensure higher infection rates, along with possible payments from victims. Therefore, a variety of distribution methods are used to expand bad actors in malicious campaigns. One of the most ransomware distribution techniques is spam emails. Hackers employ bots that send out phishing emails to thousands of users, and they typically contain an attachment that uses a variety of extensions, such as .exe, .html, .doc, .pdf, .txt, and similar. These files are obfuscated in a way that, once opened, would download and install ransomware payload on your device. Alternatively, bad actors might also use hyperlinks that would redirect victims to malicious domain. Another popular malware distribution method is via fake updates and pirated software installers. Therefore, set your updates to automatic setting and scan every single executable with tools like Virus Total and make sure you have anti-malware software enabled at all times. Finally, ensure you have backups ready for a speedy recovery if you get infected with ransomware. Manual Browec ransomware removal should not be tried by most users, as digging in Windows Registry and determining where all the malicious files are is almost impossible. For that reason, you should download and install reputable anti-virus software and remove Browec virus automatically. 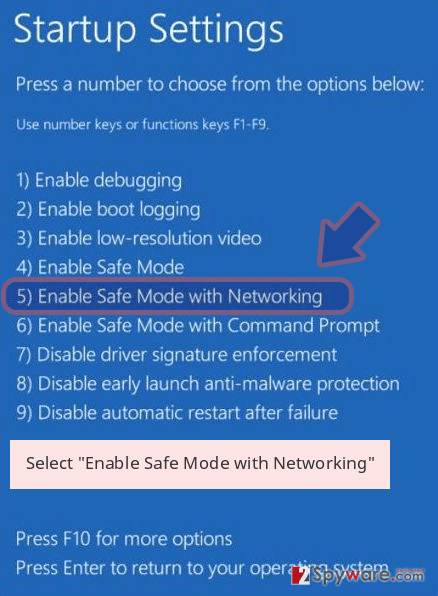 Before you do that, however, you should enter Safe Mode with Networking, as ransomware might interfere with anti-malware software. Once you terminate Browec ransomware, you can attempt to recover at least some of your files. You can use third-party recovery software – we provide download links and instructions on how to use those apps below. Also, you can wait for the security experts to create the decryptor for this variant of STOP. Besides, you can try STOP decryptor by Michael Gillespie. Log in to your infected account and start the browser. Download Reimage or other legitimate anti-spyware program. Update it before a full system scan and remove malicious files that belong to your ransomware and complete Browec removal. 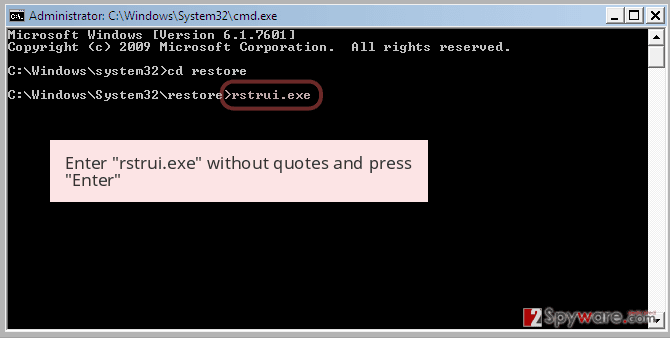 When a new window shows up, click Next and select your restore point that is prior the infiltration of Browec. After doing that, click Next. 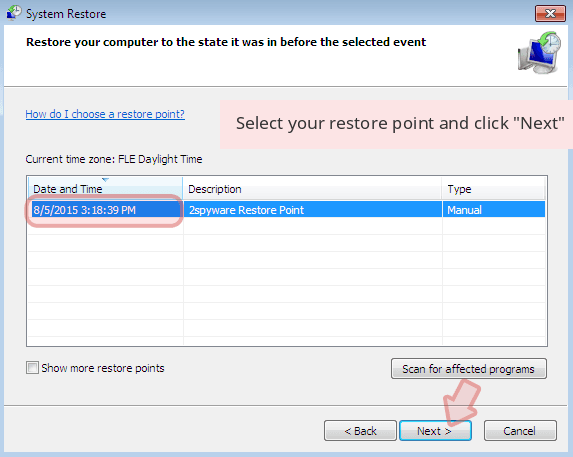 Once you restore your system to a previous date, download and scan your computer with Reimage and make sure that Browec removal is performed successfully. 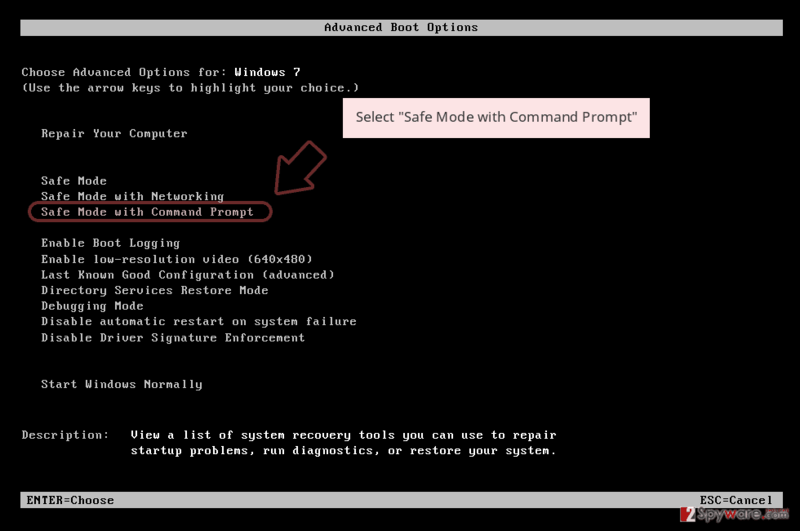 Guide which is presented above is supposed to help you remove Browec from your computer. To recover your encrypted files, we recommend using a detailed guide prepared by 2-spyware.com security experts. 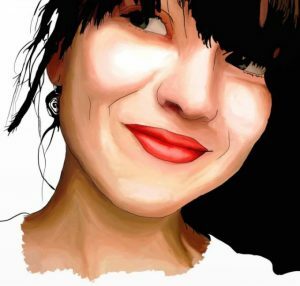 While initially this tool was not designed to help people infected by ransomware, it proved to be useful for some victims. 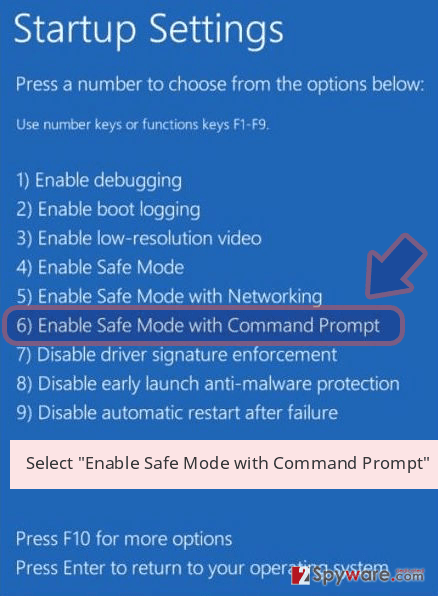 You can give this method a try if you had System Restore enabled before the infection occurred. In case Browec ransomware failed to remove Shadow Volume Copies, ShadowExplorer should be able to retrieve access to all your data. 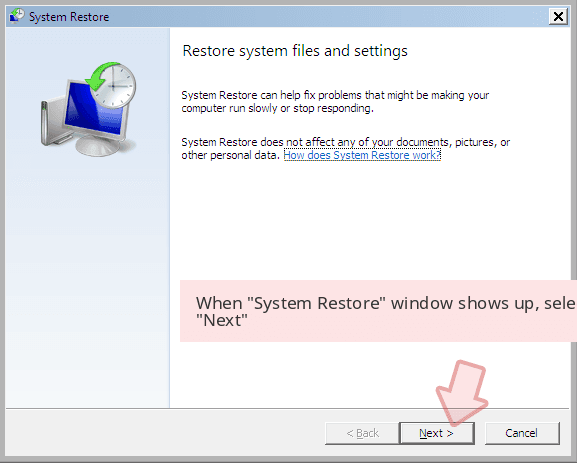 As we already mentioned, you might try using STOP decryptor to recover your data. ^ Novirus. Novirus. Security experts from UK. ^ Exploit Kits. F-Secure. Security blog. This entry was posted on 2019-04-15 at 10:11 and is filed under Ransomware, Viruses. You can quickly scan the QR code with your mobile device and have Browec ransomware manual removal instructions right in your pocket. How did you remove Browec virus?